You can make them too! 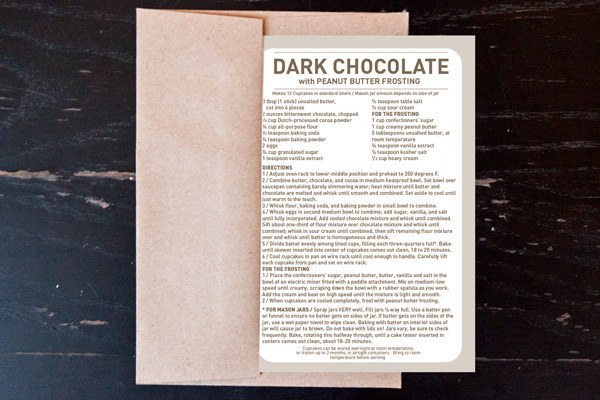 Every Friday when the recipes are posted, I will also release full size prints of the featured sweet, recipe cards and part of the decor I used to decorate! I've got a lot of tricks up my sleeves, so you're going to want to check back every Friday to see what delicious sweet we try next! Visit my Etsy Shop to get prints, recipe cards and get baking yourself! 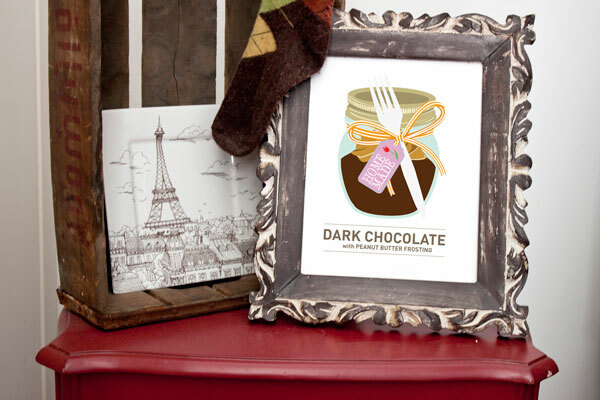 Blog readers enter code SWEETDEAL to get 25% off!